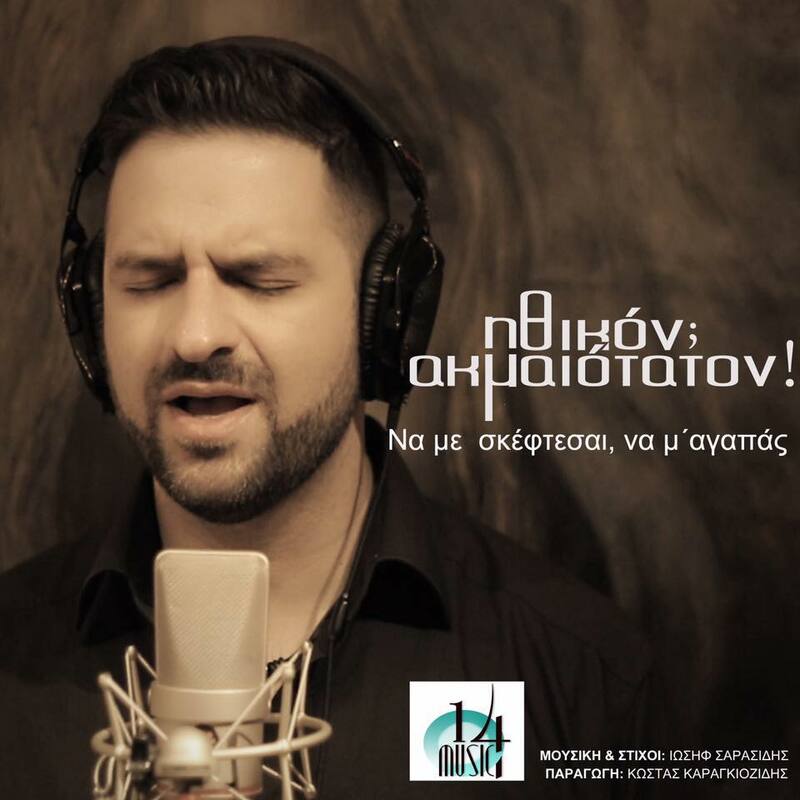 GreekBeat Radio Connecting Greek music lovers worldwide via our Global Greek Network. Καλη Ακροαση. Keep it GreekBeat! Anybody who had the pleasure to experience a live show of "Ithikon Akmeotaton", in English „best possible feeling“, will approve that the bands name is the genuine truth. 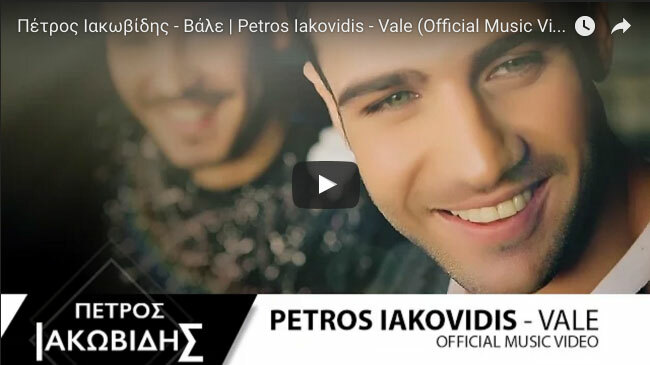 Listen to the latest in Greek Music from around the globe! To recieve the latest Greek music mixes and early event updates subscribe now! For those who want to be apart of our priority network, please include you mobile number.